The Japanese have long been decorating restaurants with food models. 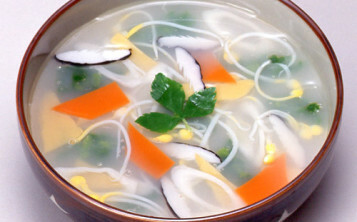 You can find everything, even fake soups of Japanese cuisine or traditional Japanese appetizers. Customers see appetizing soups and cannot resist the temptation. 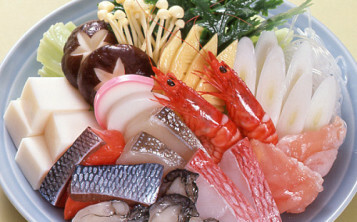 Guests who are not familiar with Japanese cuisine order not only sushi but also other dishes. You can order fake Japanese soups even outside Japan. You should just place an order in our online shop.